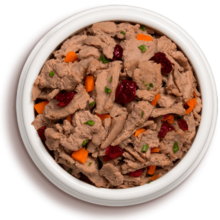 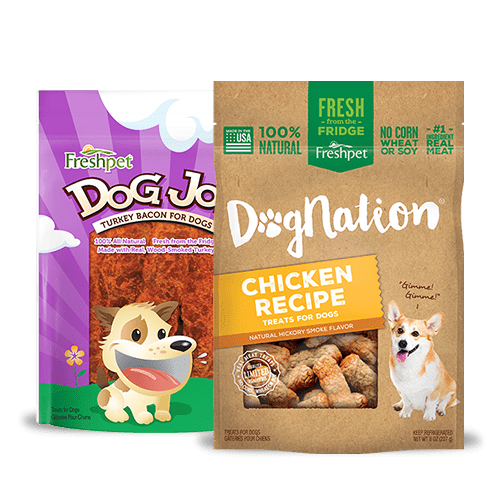 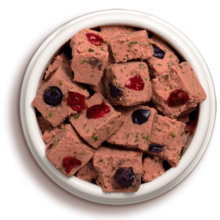 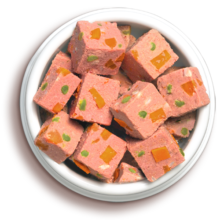 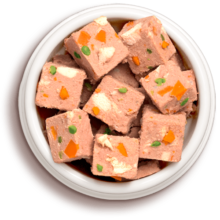 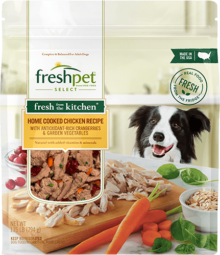 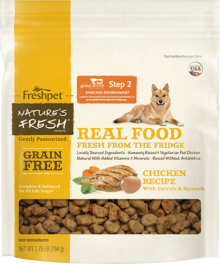 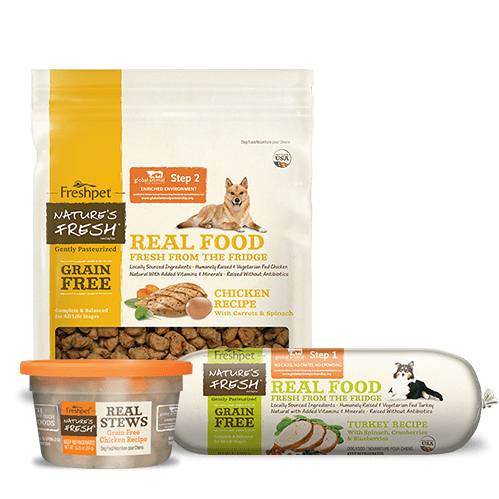 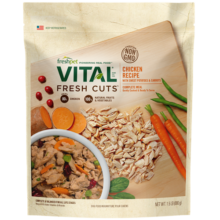 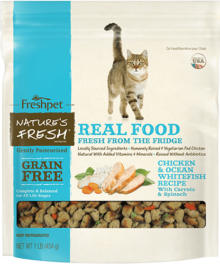 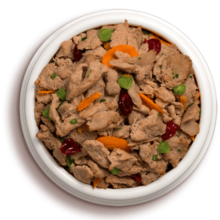 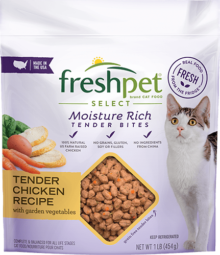 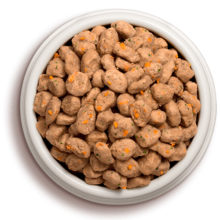 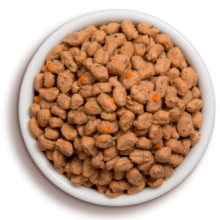 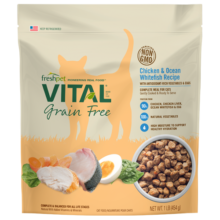 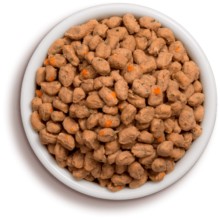 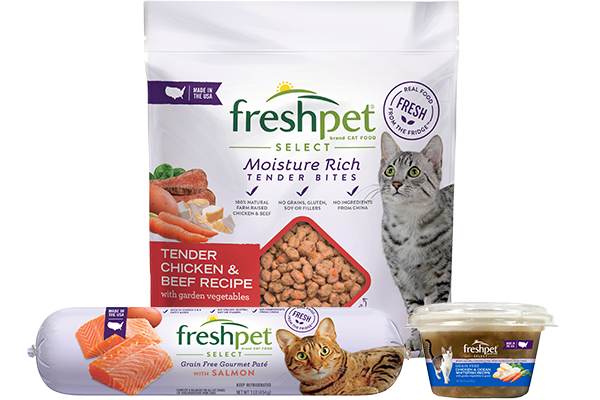 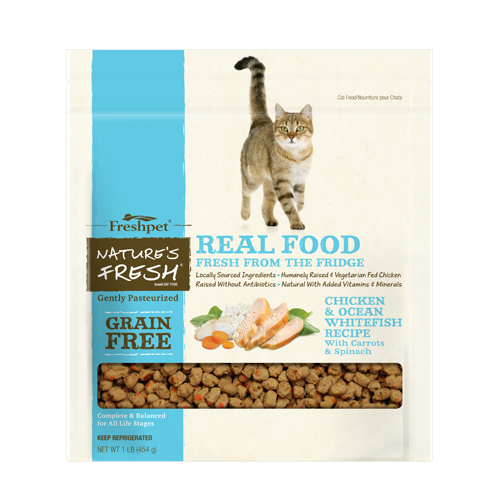 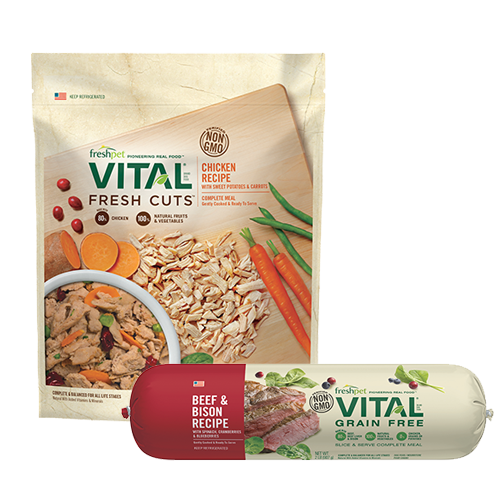 We believe our dogs and cats deserve real fresh food to help them live their best, happiest, tail-wagging lives. 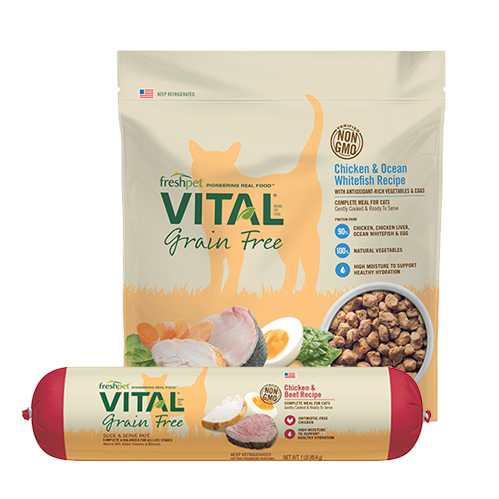 So we developed a totally different ideology on how to feed our four legged family members. 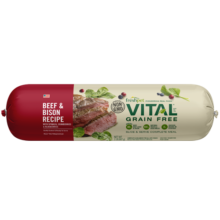 It’s really simple: use fresh, whole ingredients, gently cooked without preservatives, and kept refrigerated where meats belong. 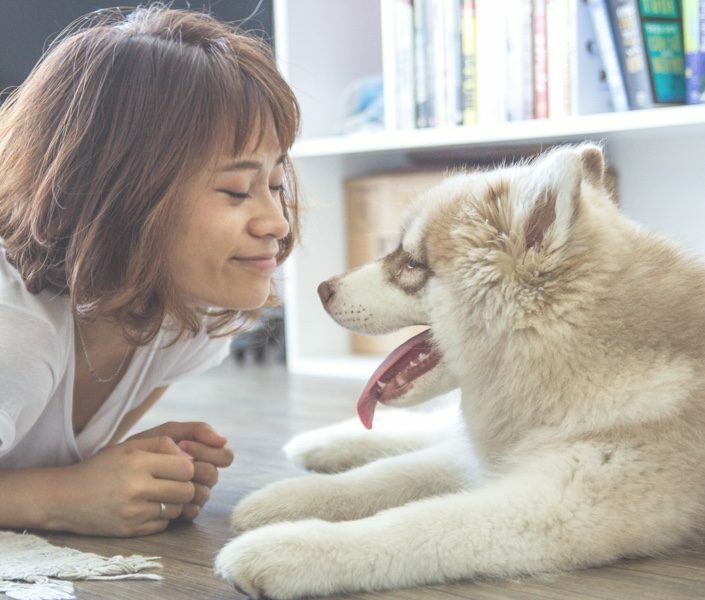 Thousands of Happy Letters. 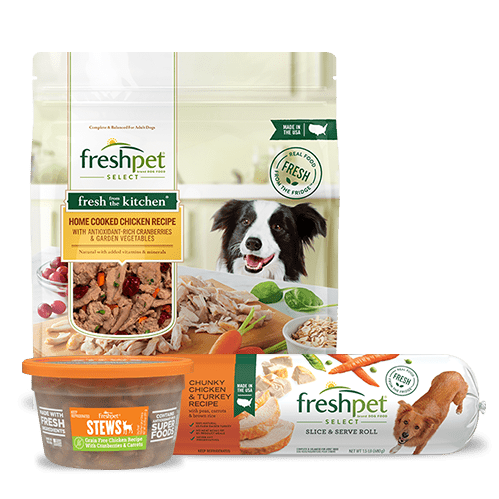 Millions of Healthy Pets. 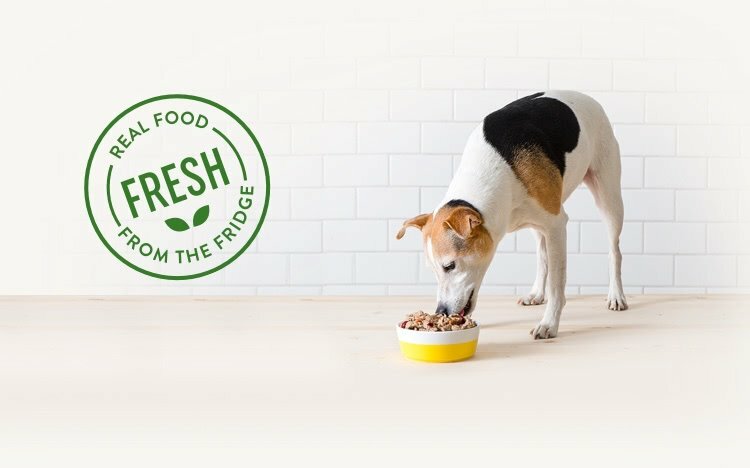 The most rewarding part of our job is hearing from people whose pets are living better, more energetic lives after switching to Freshpet. 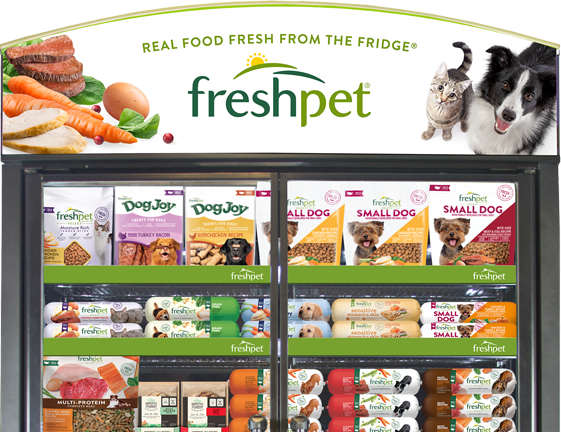 Don’t just take our word for it – read some of their letters, and see the difference fresh food makes. 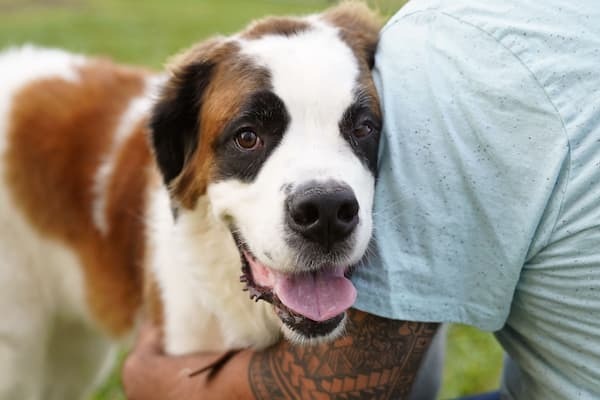 See how Booba, the 130-pound St. Bernard, beat her allergies and became Freshpet’s latest TV star!